A few weeks ago, he spent around USD 15000 on his “Onabayi” video shoot that was directed by South Africa’s videographer, Sesan. 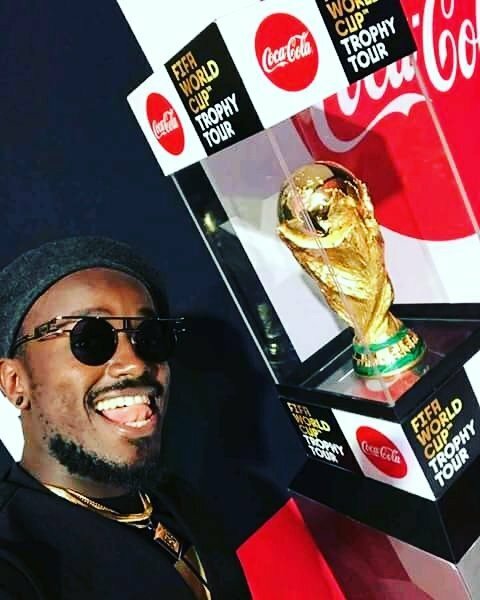 Ykee Benda is in Nigeria for a media tour and chasing a few gigs. He is recently hit the studio with singer Teckno, the “Pana” hitmaker. He shared the news on his Instagram account.